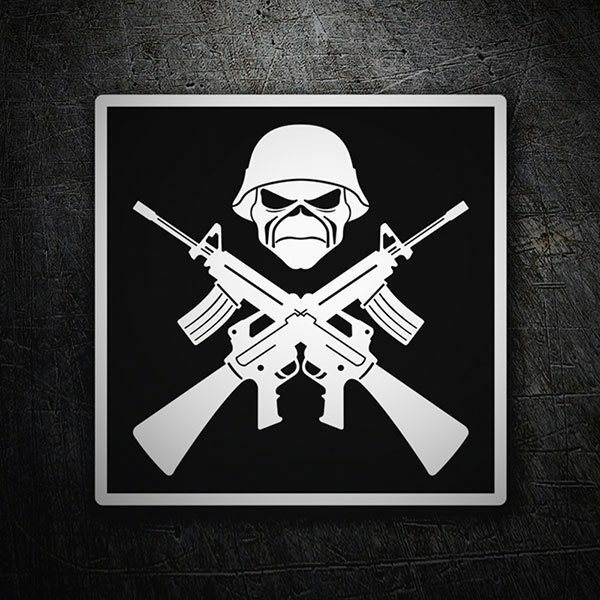 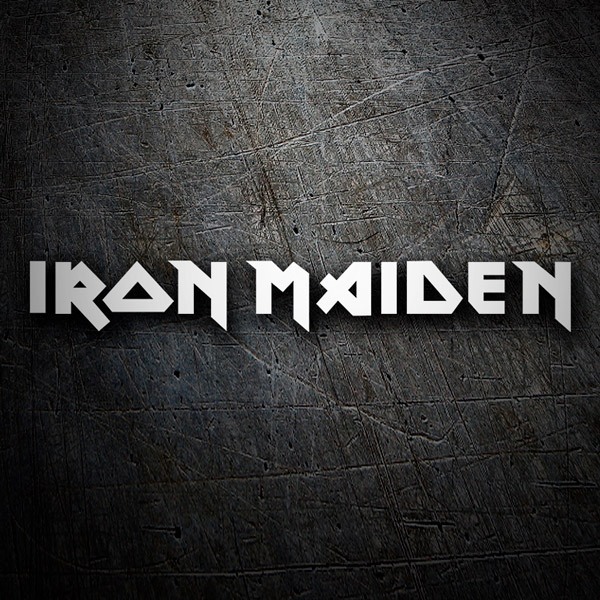 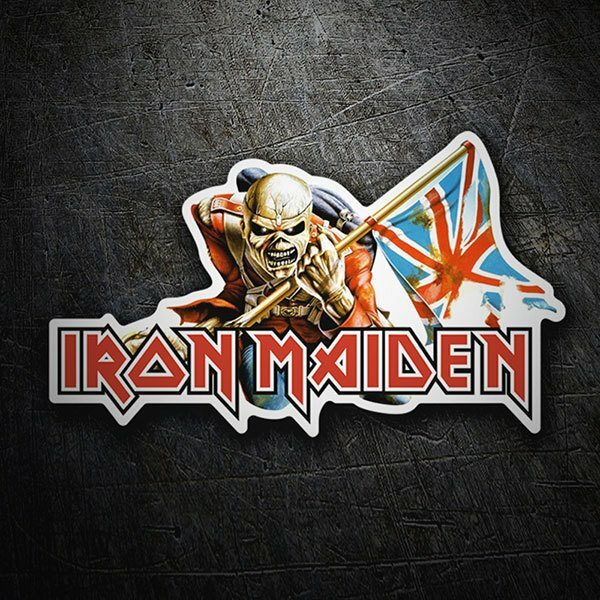 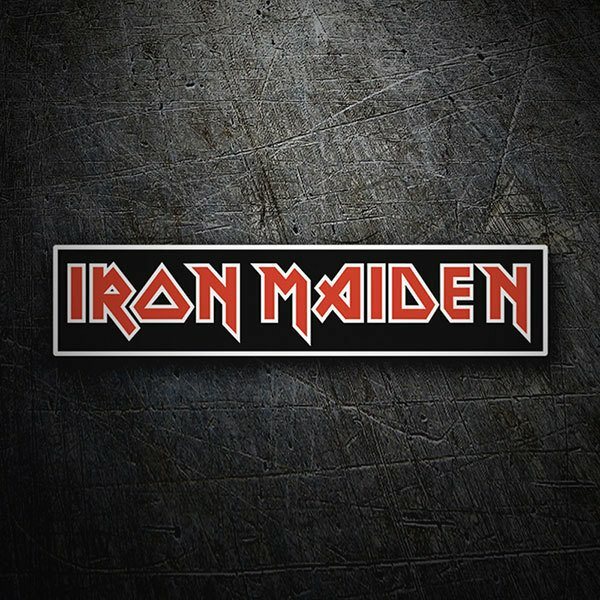 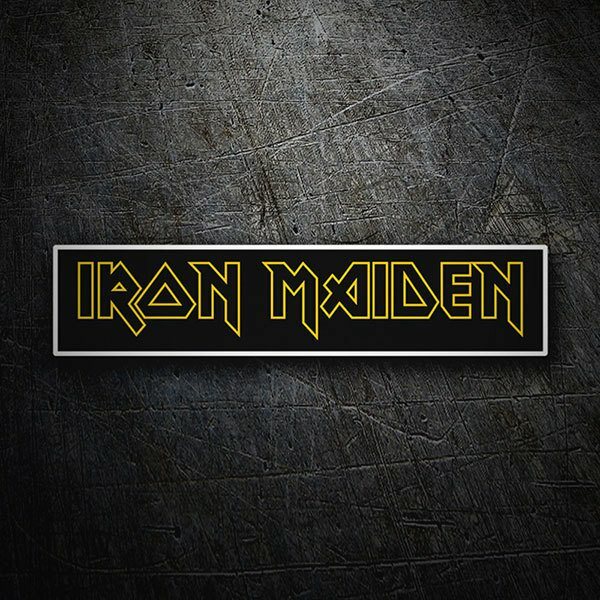 Check out the sticker series of the British heavy metal band, Iron Maiden, founded in 1975. 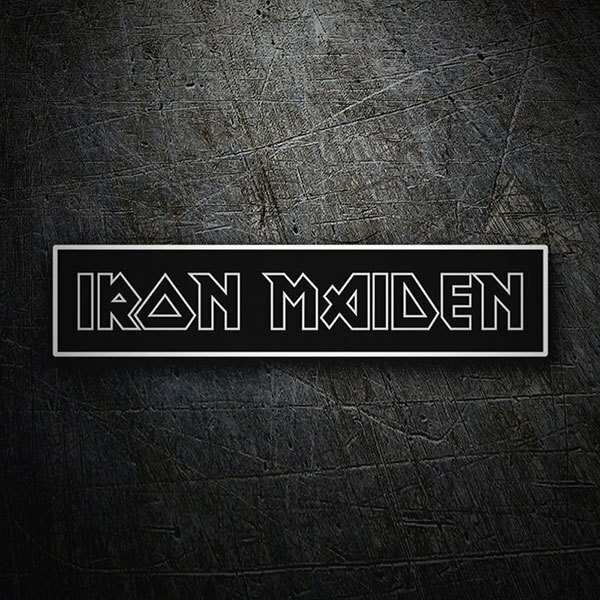 It is considered one of the most important Heavy Metal bands of all time and its live performances are considered the best of the genre. 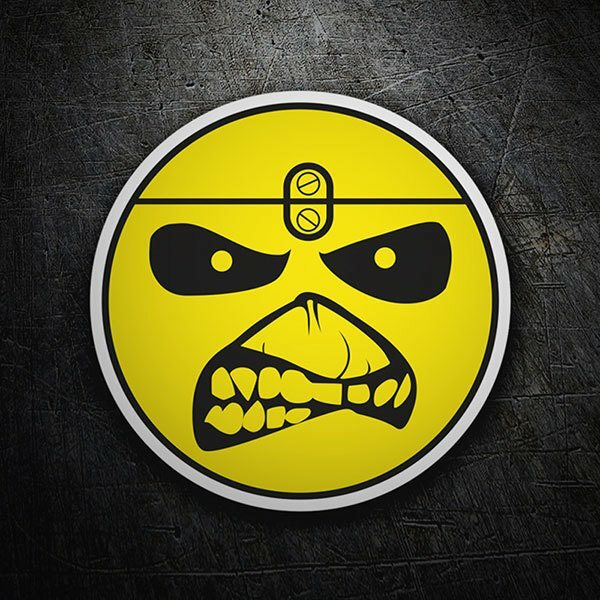 Among his stickers we find several versions of his logo and images of his famous mascot, "Eddie The Head".